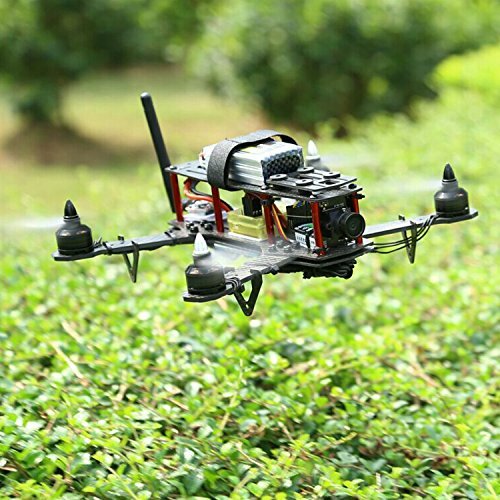 With recent advances in technology, drones and drone kits have become accessible and very popular with the general public. 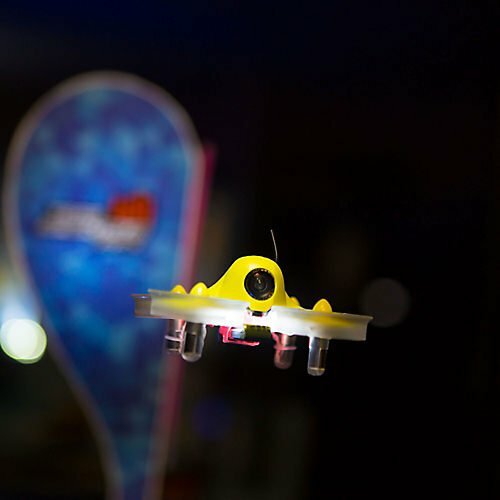 These unmanned, remotely operated aerial vehicles, whose ownership was once limited to the military and other government agencies, can now be purchased online in the form of DIY drone kits that allows users to build/assemble a fully-functioning quad, while learning the physics, aerodynamics and electronics so crucial in drone technology. What Are Drone Kits and How to Choose the Right One for You? What Are the Different Types of Kits for Sale? Drone Kit Price – what are you willing to pay. Are you a hobbyist or a pro? Your Level of Expertise – Are you a newbie or an advanced flyer? Purpose – how do you plan to use your custom-built quad? 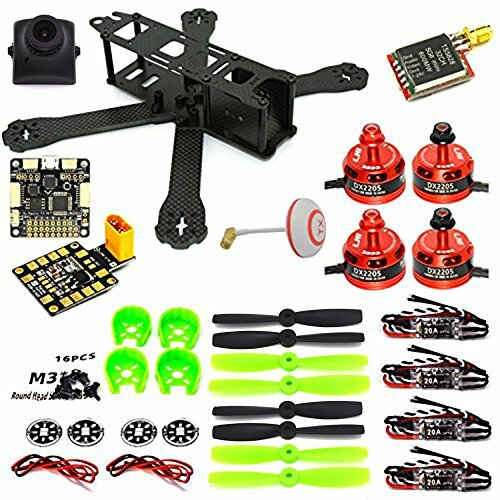 Drone Racing Kit – what should I get? 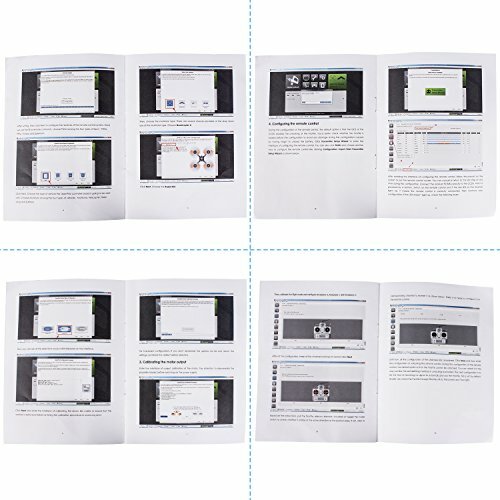 Conclusion – which of these drone kits should you get? 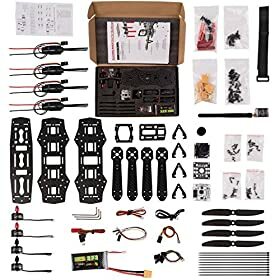 Similar to the model cars and airplanes you carefully assembled in your youth, albeit much more technical in nature, drone kits are disassembled projects that contain all the pieces, fittings and hardware necessary for building these airborne machines – mostly you’ll find quadcopters kits readily available. 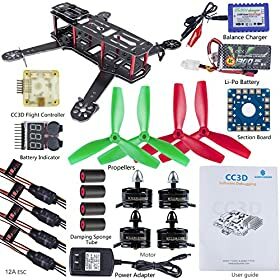 You may be wondering whether to buy a ready to fly copter or invest in a quadcopter kit that you will have to build yourself. It depends on what your end use is going to be(if you are just getting into aerial photography, then a ready to fly is good). 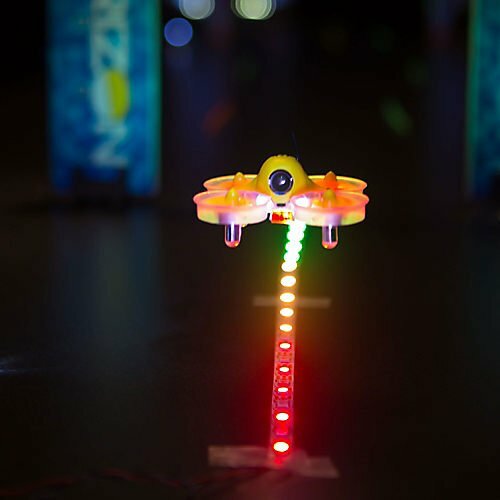 Racing drones or acrobatic drones should be bought as a build it yourself kit at least once. This way you’ll learn where all the parts go and what everything does, so when you have that inevitable crash, you’ll know how to repair it! At Dronesbuy.net – we’re passionate about all things uav. If you want to see more of the stuff we share, visit our homepage here to see more product reviews and other great stuff we like to share. Because the easiest way to build your own drone is to get a model from Amazon, we’ve selected the very best to get started. 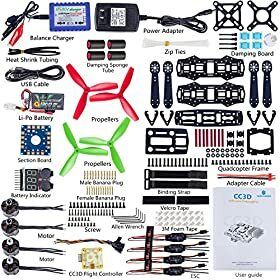 These racer or mini-quad kits from Amazon have all you need to get started with DIY Quadcopters. You’ll find the details about each of them whether there’s anything else that you’ll need to acquire. 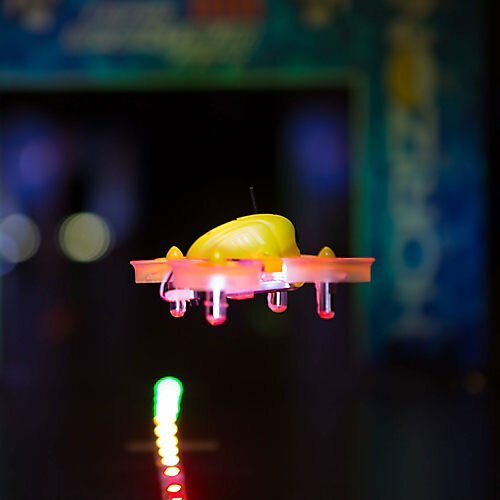 Drones can essentially take on two shapes—those shaped like airplanes and those defined as quadcopters – meaning a helicopter-like vehicle with 4 upward facing propellers. 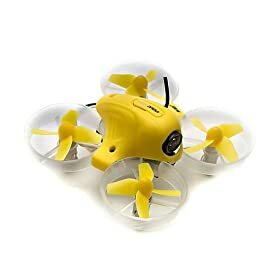 However, the vast majority of drones that are intended for recreational pursuits come in the form of quadcopter kits, meaning they rely on the spinning action of four rotors for flight. Quadcopters can be very basic in nature or very elaborate, and the price often reflects this wide range – from the very expensive drones to cheap drones under $100. Some are intended for hovering only, while others are designed for racing. FPV (First Person View) drone kits come complete with a still/video camera that can be synced to your Apple or Android device. The frame is the largest piece in every drone —the piece to which all other components are attached. The propellers are the pieces that ultimately allow for flight. 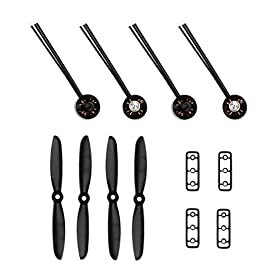 There should be at least four propellers contained in every kit, although many companies supply extra propellers to allow for breakage. 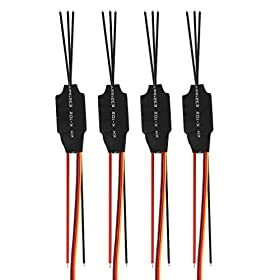 All quadcopter drone kits should contain a motor, or 4 motors rather. The motor is the component that powers the propellers—and the more powerful the motor, the higher (RPMs) of the propeller. 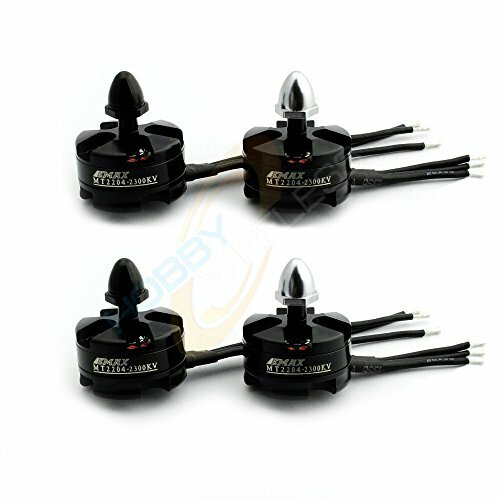 The battery of the quadcopter provides the juice that powers the motor, which in turn powers the propellers or rotors. As a general note, the higher the (“C rating”) on the battery the better. 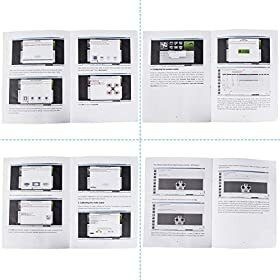 Essentially this is the remote controller and the receiver – if you’re planning to perform multiple builds (which you probably will once you get hooked), it would be best to get a generic controller which can be used with different quads you build. The radio system is made up of remote controller, the transmitter (TX) and the radio receiver (RX). The receiver is typically attached the flight controller on the quad. The RX and TX system need to be compatible (typically from the same supplier). Note that most drone kits will NOT include a remote controller and this would need to be purchased separately. 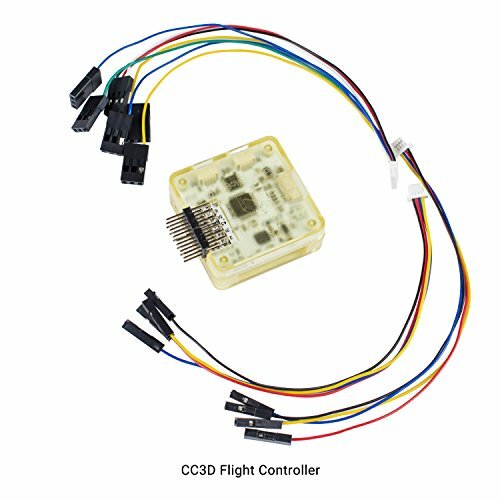 The flight controller (or the FC) is the brain of the quad. It’s basically a circuit board with orientation and other sensors. It takes commands from the RX system and controls the specific motors accordingly. Flight controllers typically have built-in gyroscopes and accelerometers, which advanced versions also have barometric sensors and magnetometers (compass sensor). 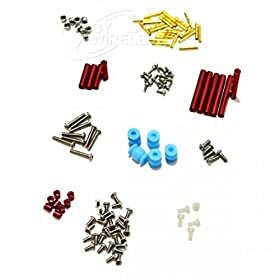 With prices ranging from $20 or less on the low end, to more elaborate models costing (several hundred dollars) each, models can vary greatly in price. 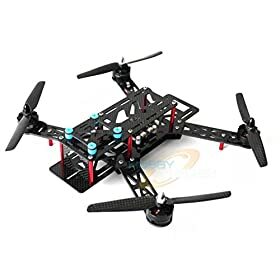 Naturally, the pricier models tend to offer some very attractive features, such as First Person View, and multiple flying modes, but you will definitely have to pay more for these features. 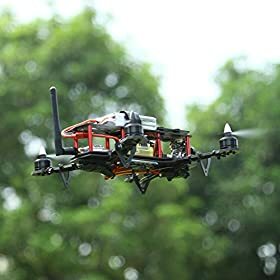 The more expensive RC quadcopter kits may have a lot of bells and whistles, but these features are not worth much if you are unable to build or accurately fly the machine. Beginner or novice quad-flying enthusiasts may be wise to start with a more affordable package and upgrade as they become more experienced. 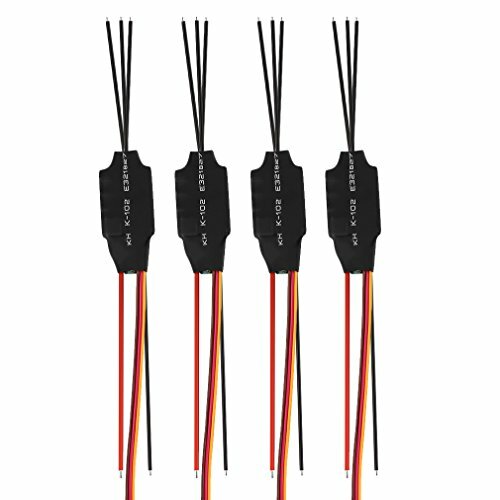 While nearly all kits come with at least the basic parts and accessories necessary to build your unmanned aerial vehicle, some peripheral parts may not be included. Some models, for example, do not come with a battery or a remote control, meaning these items will have to be purchased separately. 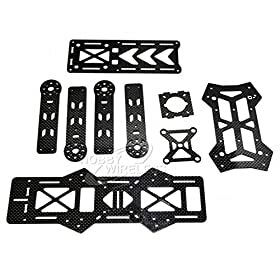 How you plan to fly your quad once it is assembled should always be considered before making a purchase. For instance, if you just intend to hover the quad for recreational purposes there is really no need to invest a lot of money. 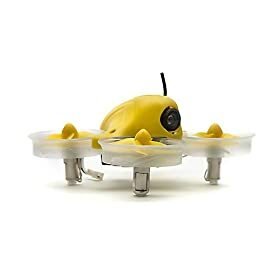 However, if you plan, for example, to take (aerial photos) for a business venture, you will definitely need an FPV that comes complete with an HD camera. Once you’ve answered the above-listed questions, it’s time to think of the advantages and benefits of the various offers on the market today. Here are some of the advantages of three such types: the beginner quad, the FPV quadcopter, and the racing quad..
Lower Price Point. The beginner quad is typically priced well below some of the more advanced models. Easy to Assemble. As a rule, there are fewer moving parts and pieces to assemble in a beginner drone kit. Peace of Mind. Because of its low price, crashes with the beginner model will not be as earth-shattering as those with a highly-expensive package. Great Still Pictures. FPV Drones usually have a high-quality HD camera that takes brilliant still pictures. Real-time Video. 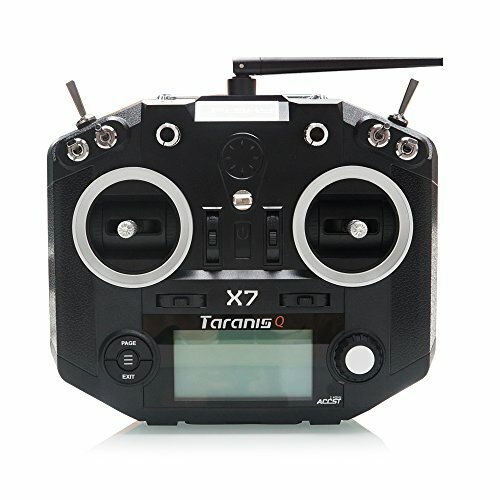 Once you sync the FPV kit to your Apple or Android device you can watch HD video in real-time. Faster. 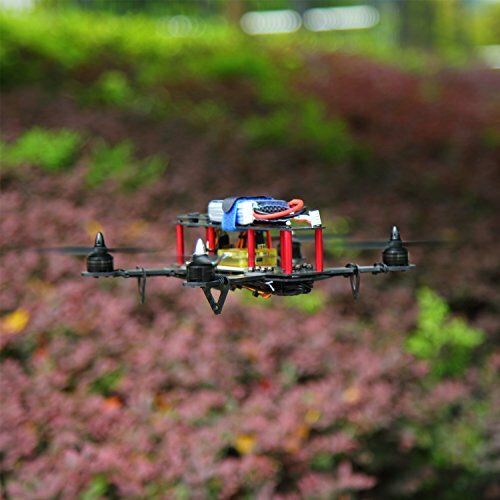 The lightweight design of the racing Quadcopter allows operators to fly faster. Better Maneuverability. Racing Quadcopters can corner better at all speeds. Easy Setup. Designed to be stripped down to the bare essentials, racing drones can be assembled much quicker than their FPV counterparts. 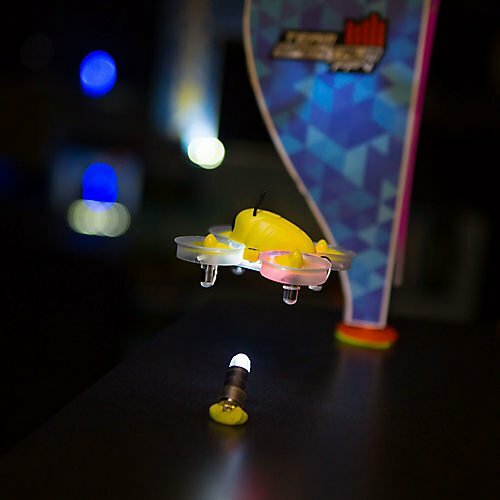 If you are looking to a buy a drone racing kit, you need to do plenty of research. 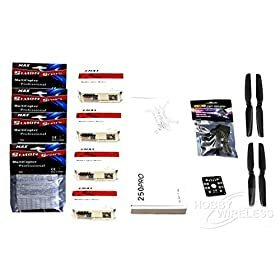 The kits which are mentioned below, are fine as starter drone racing kits, but if you are really serious into getting into drone racing – you need to perform a fully custom build based on your ultimate aims. Besides actually choosing the category of races you’ll participate in, quad racers keep building and tearing apart their drones to get the ultimate configuration which suits their style – and is a winning formula. 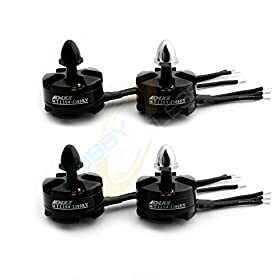 You can guide yourself by looking at specific racing drone kits used by the most successful racers, for example, one of our favourite drivers Skitzo, uses this build. 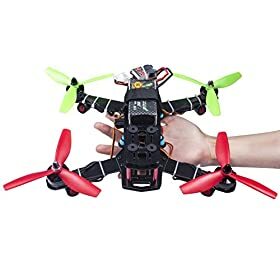 Having said that, if you’re still getting into fpv racing, going for such a build from the get-go, is going to be a bumpy, and probably expensive ride. 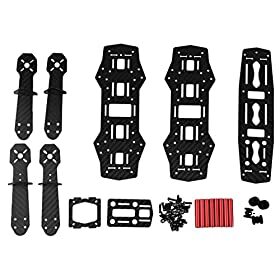 These specific racing drone kit builds are built for a specific, personal style of racing, and going for a build based on somebody’s else style should be seen as an experiment. Our opinion is that you should go for such builds, only after you’ve built your own drone racers and know what your preferences are. For example, a great training FPV quadcopter is the Tiny Whoop or Blade Inductrix FPV. 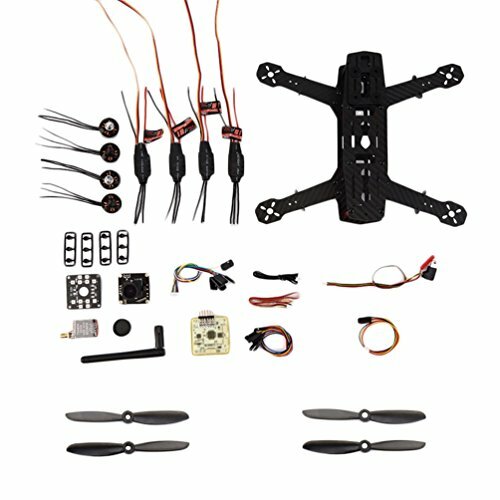 This is all you need right here to get started with FPX quadcopter kits. 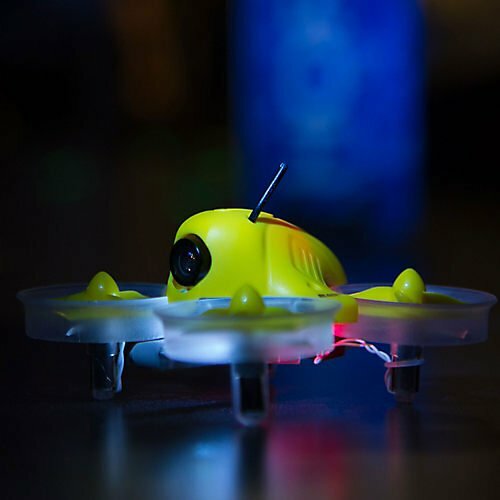 Once you’ve gotten used to flying an FPV quadcopter, and when you have the experience, possibly finding some weak spots with your own racing drone build, you can start looking at the builds of other fpv racers, to get ideas of how to improve your own racing quad model. 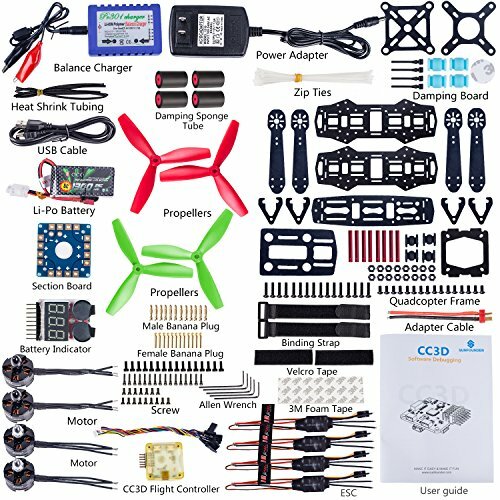 Now that we understand the intricacies of building your own quadcopter with a kit, let’s see why you should build your own quad. 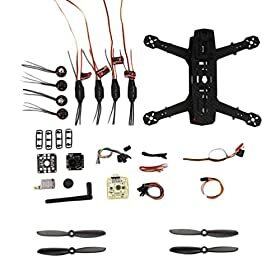 First of all, building your own quad is a true learning experience. It’s also a memorable experience because there’s nothing like flying your first quadcopter build. 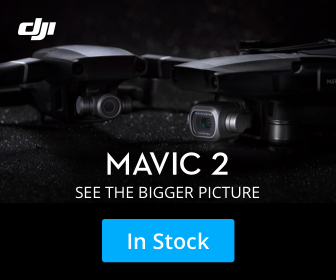 Knowing that you’ve put it all together after your meticulous research, and then seeing it taking off and performing tricks – is a truly satisfying experience for any drones racer – whatever the level. 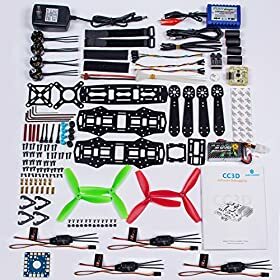 We do believe that you should start building your own quad so that you learn exactly what is required when building a racing drone, or an FPV quadcopter. 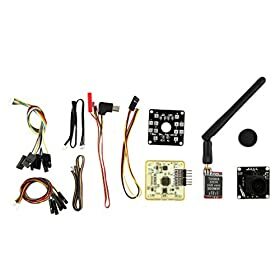 You’ll be able to understand what components are necessary, how to build each component in such a way that they fit perfectly, what parameters and configurations you should be using, how to sync your remote controller with the quad, there’s so much that you need to learn and understand. 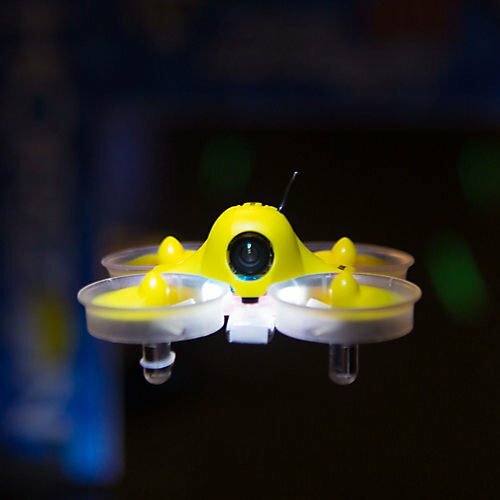 However, once you’ve tried building your first quadcopter kit, you’ll never want to go back. A comprehensive, DIY drone kit, the YKS 250 racing quad features an ultra-light, carbon fiber frame, an EMAX 1806 motor and a multi-functional electronic speed controller (ESC) that makes flying this quad a real blast. Shock Resistant. 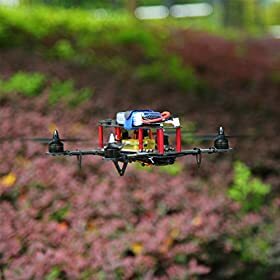 With its strong rubber damper, the YKS DIY 250 Racing Quadcopter is very shock resistant, making parts like propellers and motors last longer. Clear Assembly Instructions. 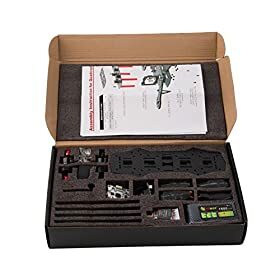 The YKS 250 comes with a written assembly manual and supplemental video help that make putting this quad together a snap. Genuine DIY Kit. The YKS 250 Racing quad is a genuine do-it-yourself kit, with no instructions on wiring or frame assembly. Not for Beginners. If you’re looking for an easy package that will be ready to fly out of the box, the YKS is NOT for you. Inconsistent Quality. Reports of problems with motors and flight controllers in some kits are a bit troubling. Tailored for hobbyists, the SunFounder 250 FPV Quadcopter Drone Frame Kit is a super product for the price and suitable for both experienced and novice enthusiasts. The drone kit comes with everything you could possibly need to build a fully-functional Quadcopter, including high-strength propellers, a lightweight carbon frame, and an easy-to-follow video instructions manual. Easy to Assemble. The video manual that comes with the SunFounder 250 FPV Quadcopter kit is very informative, offering step-by-step directions that even a beginner can follow. Battery and Charger Included. 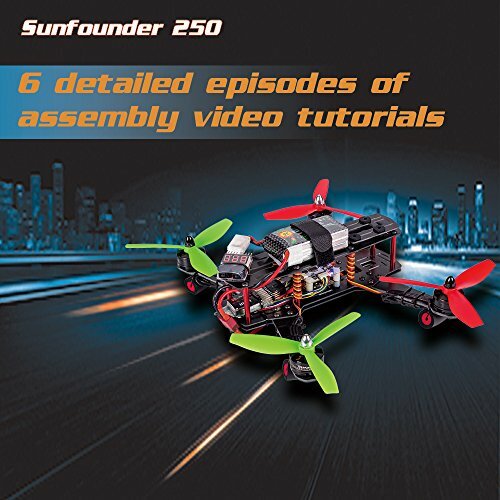 Unlike similar drone kits in this class, the SunFounder 250 includes the battery and battery charger. Impact Resistant. 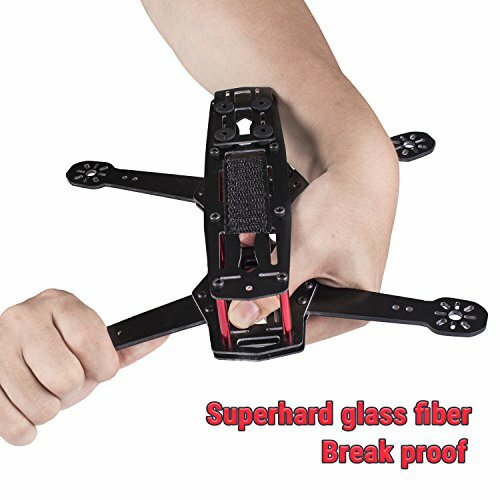 Both the carbon frame and propellers on the SunFounder 250 FPV Quadcopter are very strong and are thus able to stand up to potentially damaging impacts. Remote Receiver Not Included. The Remote Control transmitter and receiver needed to remotely operate the SunFounder 250 Quadcopter is not included in the package—has to be purchased separately. Low Run Time. With a run time of just 7 minutes per charge, the SunFounder 250 can be very inconvenient. Questionable Customer Service. No phone support (just email) is provided with the SunFounder. 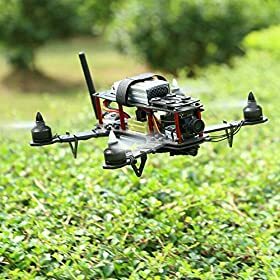 Widely considered one of the top-rated DIY drone kits among serious quad pilots, the LHI 220 features a strong, sleekly-designed frame, and a stable structure for smooth flight in all weather conditions. Fully Customizable. The LHI 220 is fully customizable, allowing operators to adjust and readjust specifications to meet their needs. Great Camera (Included). The 700 TVL camera, which comes included with the LHI 220, takes stunning still pictures and crystal clear video. Great Racing Quadcopter for the Price. 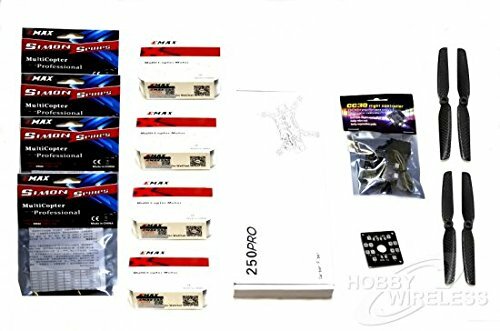 Given all this package contains, the LHI 220 Quadcopter Kit is very reasonably priced. Complex Assembly. Due to its complex assembly, the LHI 220 may not be the best choice for beginners. Battery and Remote Not Included. The battery and remote control will have to be purchased separately. Reports of Motors Coming Loose from Mounts. The motor in the LHI 220 has a tendency to come loose from the frame mounts. A highly customizable and comprehensive drone kit, the Nighthawk 250 comes entirely disassembled with all the parts and accessories needed for ultimate flight. 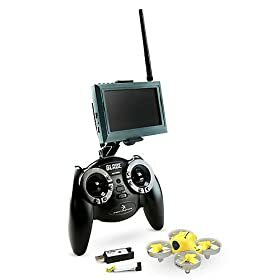 This gives users the unique and fun opportunity to tweak the specifications of the machine as they see fit, while simultaneously learning the ins and outs of FPV-quad technology in the process. The quad’s solid, durable carbon fiber frame flies well in all conditions and is very impact resistant. High-Power Sensing Light. The high-power sensing light on the Nighthawk 250 enables the quad’s camera to take stunning pictures in any light. Fully Adjustable. Made for the beginner to intermediate pilot/operator, the Nighthawk 250 is fully adjustable. Great Maneuverability. With its EVO flight controller, the Nighthawk 250 corners great at high speeds. High Price Point. Compared to other similar products, the Nighthawk 250 has a fairly high price point. Fairly Difficult Assembly. 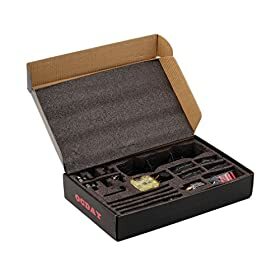 If your soldering skills are up-to-date, you should have no problem assembling this kit; otherwise, you may find yourself needing assistance from someone who has mastered this skill. Battery Not Included. The battery—and battery charger—will have to be purchased separately. Full Carbon Fiber frame, lightweight and strong. Equipped with rubber damper, high quality and strong ability of shock absorption. 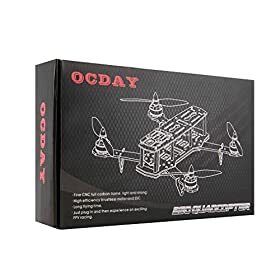 The OCDAY 250 drone racing kit comes bundled with a strong, lightweight carbon frame, top of the line FPV camera, brushless motor and electronic speed controller. Completely disassembled, this is a fun kit to put together and even more enjoyable to fly. Great Camera Quality. The 700 Line HD NTSC Camera on the OCDAY 250 racing quad takes great pictures and video in all lighting conditions. Great Price. 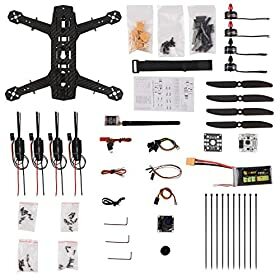 A great price tag compared to other similar drone kits. Solid Construction. The frame of the OCDAY 250 racing quad is very strong, yet light enough to allow for great maneuverability. Motor Shafts too Short for Propellers. The shafts on the OCDAY 250 should be a little longer to accommodate the propellers. Not Highly Customizable. Unlike other products in this category, the OCDAY does not allow for much creativity in terms of adjustments. Basic. The OCDAY 250 racing quad is not very sophisticated and thus not very alluring for the more serious drone enthusiasts. 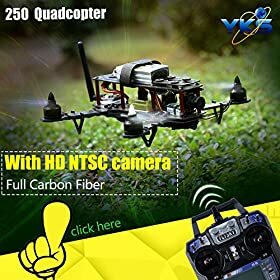 While there is definitely something to like about all of these remote control drone kits, the YKS 250 is by far the best of the five for the price. If you can overlook the somewhat difficult assembly and the lack of video hardware mounts with this model, its advantages, which include a shock-resistant and very strong frame; a powerful EMAX 1806 motor, and crystal-clear assembly directions make this model stand out head and shoulders above the rest. Moreover, the YKS 250 is a true DIY drone kit, which affords experienced builders and operators the unique opportunity to tweak the specifications and make adjustments on the fly.